Welcome back to our first issue of Vidimus after the August break. We hope you had an enjoyable summer! 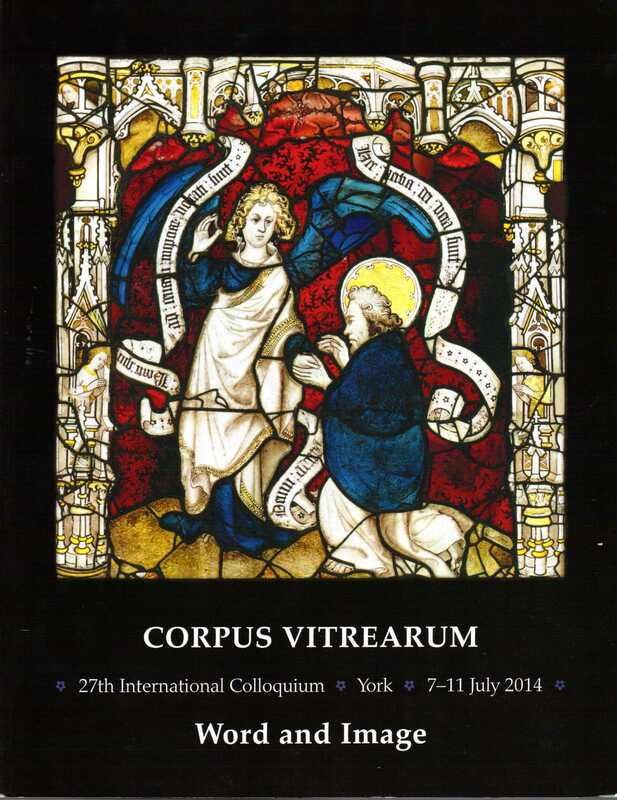 We bring you news of a tantalizing glimpse of a thirteenth-century window from Tours Cathedral, previously thought lost; the introduction of a conservation blog from the Stained Glass Museum; and a ‘star turn’ at Fairford, as well as talks, events and the opportunity to purchase the preprints volume from the recent CVMA Colloquium. Our Feature this month is by Catalan artist Joan Vila Grau, on the identification of the medieval glazier’s table in the Episcopal Museum, Girona, and in our Books section you’ll find a review of Le vitrail à Rouen, 1450-1530 by Caroline Blondeau. Unfortunately, we also return with the sad news of the passing of CVMA Potsdam’s Prof. Dr. Frank Martin, who is remembered this issue by the Potsdam team.